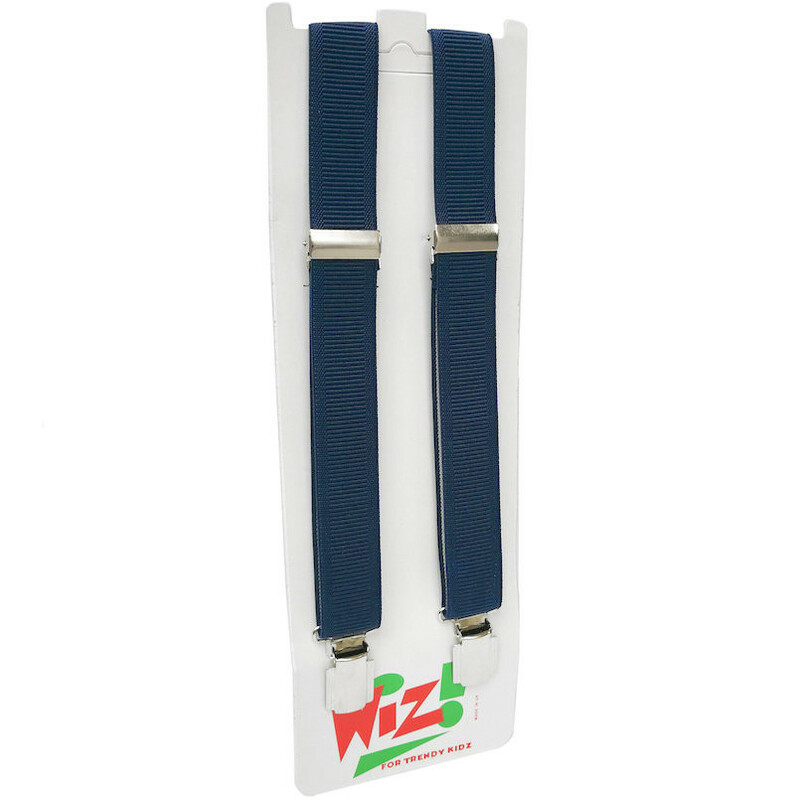 Add a jazzy touch to your little boy's formal outfit with these plain navy elasticated braces. 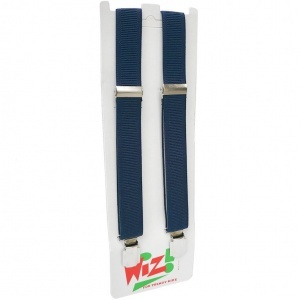 These braces are adjustable with nickel free silver metal clasps. Love them. Perfect with the navy bow tie. Looking forward to seeing our grandson in them at our sons wedding this weekend.